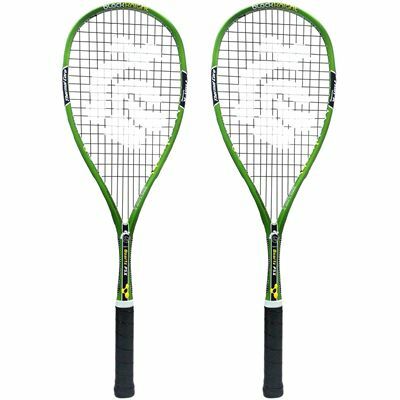 This double pack of Black Knight Ion Quartz PSX squash rackets is full of technology such as Thin-K that makes the frame more dynamic and powerful and enhances performance. The rackets are great for attack-minded players as they are open-throated, head-light and very manoeuvrable, with a head size of 500cm2 (77.5in2) and therefore a larger sweet spot. Power and stability comes from the Nano-Crystalline Technology and the PowerNick 19 strings. The rackets are supplied with full length covers. 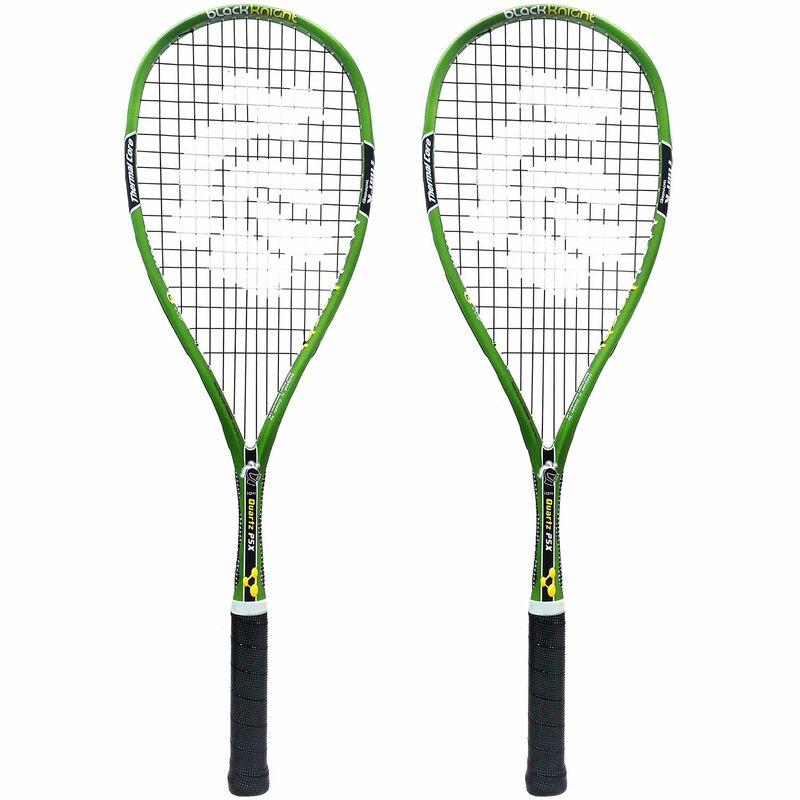 for submitting product review about Black Knight Ion Quartz PSX Squash Racket Double Pack.